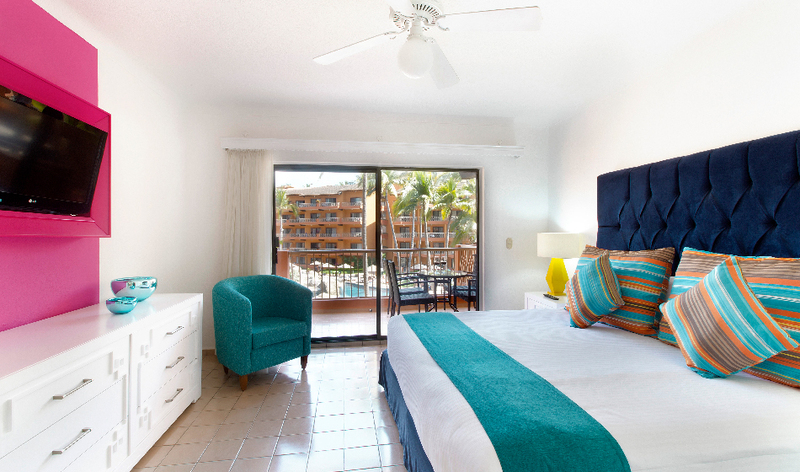 Booking directly with us at Villa del Palmar Beach Resort & Spa has a number of perks. 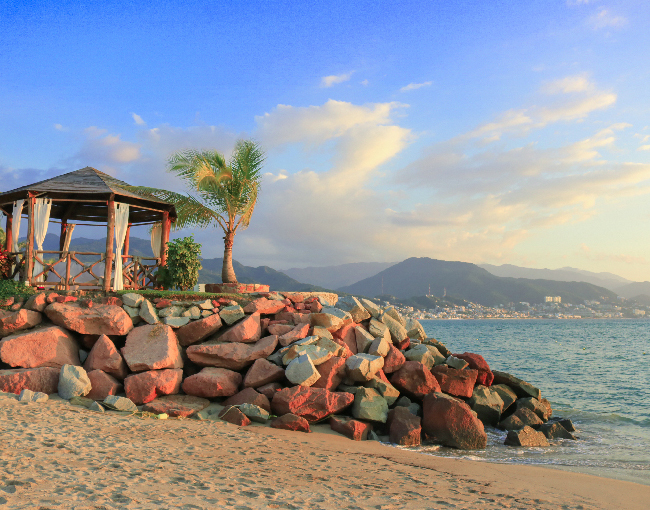 When you reserve through our website or call center, you will not only get the lowest possible price on your Puerto Vallarta vacation, but you’ll also receive information and advice from our highly trained travel experts. Booking a worry free vacation has never been so easy! When you book directly with us, you get more than just the best prices, you get the best service and the most qualified representatives who can answer all of your questions. Our prices are guaranteed, so if you find a better quote anywhere else, just let us know and we will make our offer better than the one you have found. When you book your stay at Villa del Palmar Puerto Vallarta, you can reserve your hotel accommodations and flights at the same time. Not only will you get the best prices guaranteed, but our onsite travel specialists will also help you find the most convenient travel itineraries so that you can maximize your vacation time without be hassled with lengthy airport travel. By getting rid of the middleman and dealing directly with the resort, you allow us to ensure you receive the best service possible. You will get immediate confirmation and the most up-to-date information available from our representatives, who are travel experts. Their knowledge of our resorts will help you choose the best option for your travel needs. When you book directly with us, you’ll receive a few extras that are exclusive for clients who put their trust in our service. Take advantage of early check-in and late check out, resort coupons, extra amenities in your room, spa services, airport transfers and more. Avoid extra charges, such as travel agent commissions or hidden costs when you book directly with us. We will give you a quote with the best prices and complete transparency so you know exactly what you are paying for. When you become a regular customer, you’ll accumulate benefits each time you visit one of our resorts. We appreciate your business and cannot wait to see you again! (1) Not valid on vacation packages where you are required to attend a sales presentation or qualify for a special gift. (2) All exclusive deals must be confirmed at the time of reservation. Any changes after your reservation has been made may result in extra charges or the unavailability of additional benefits.